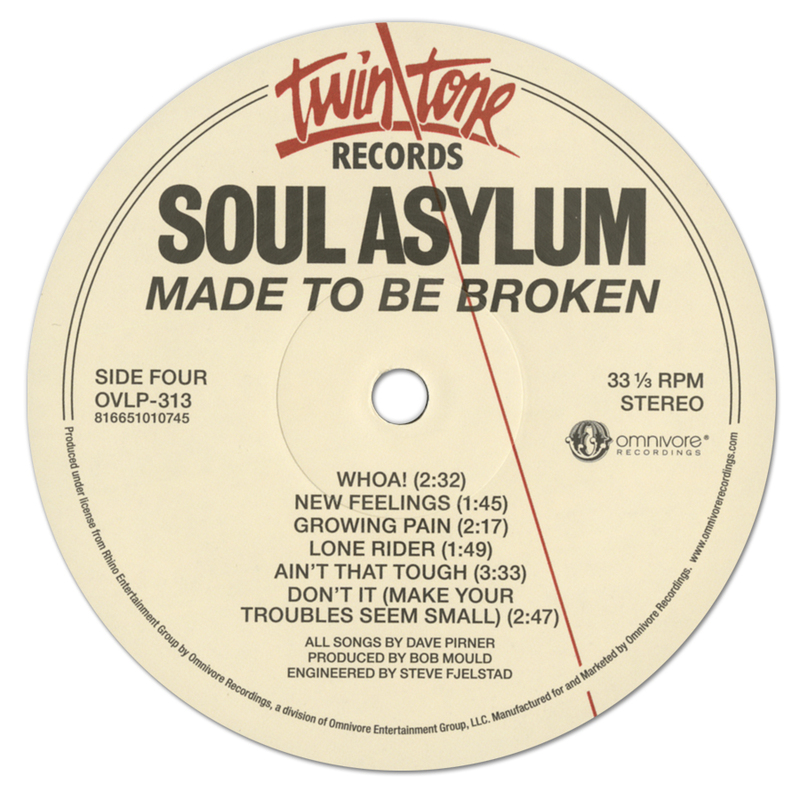 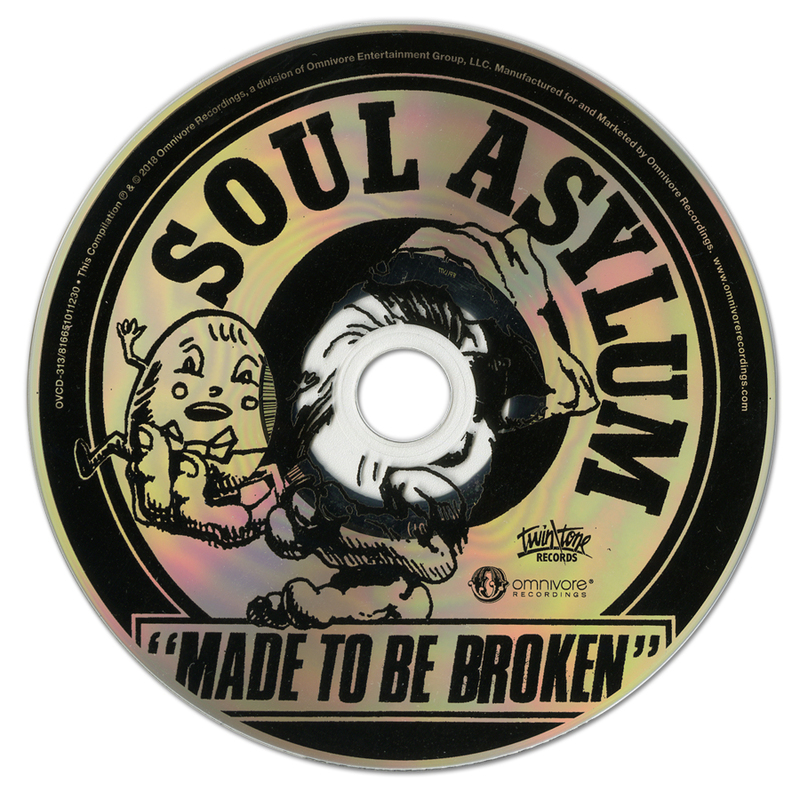 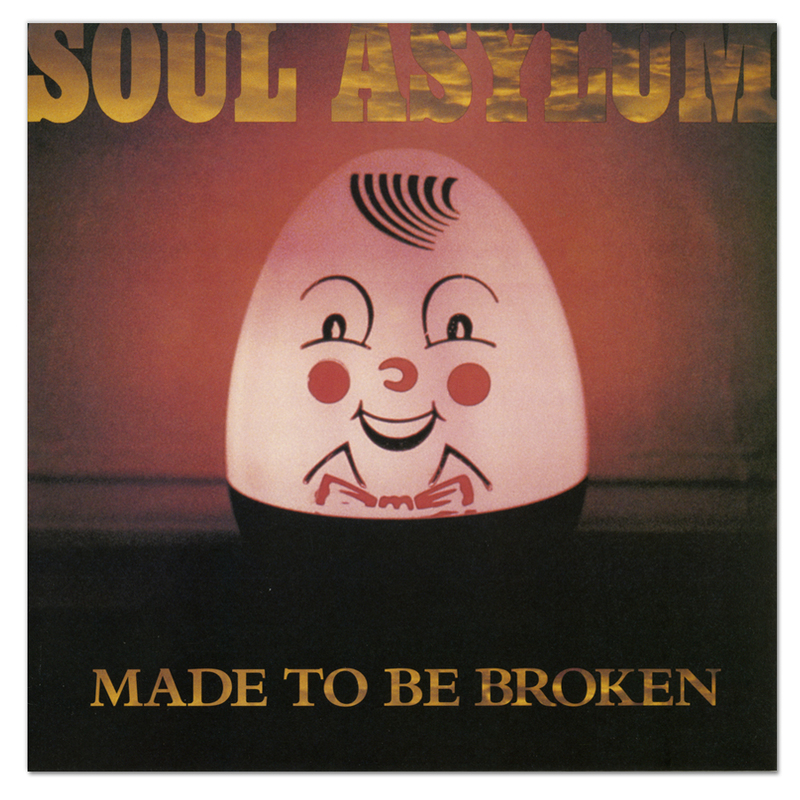 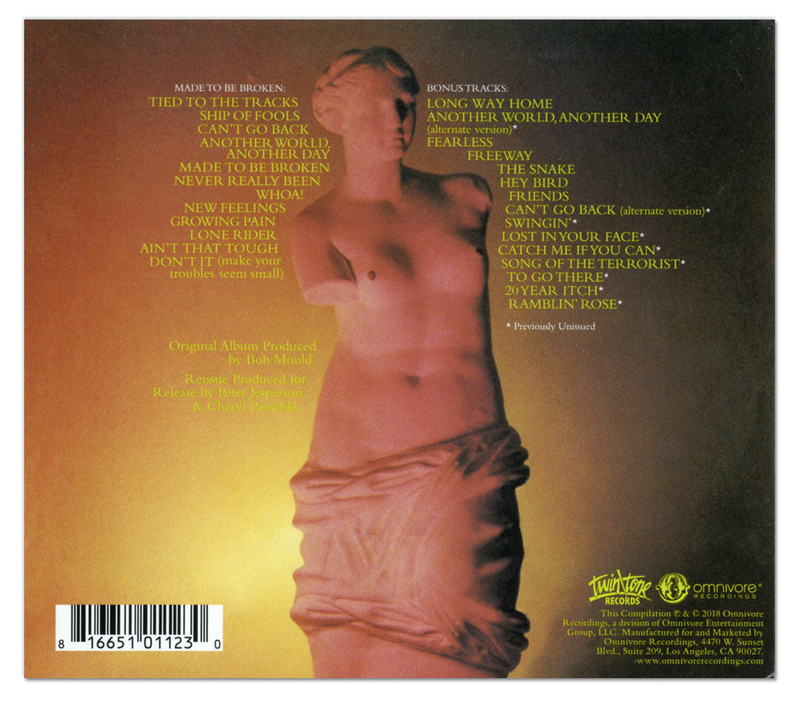 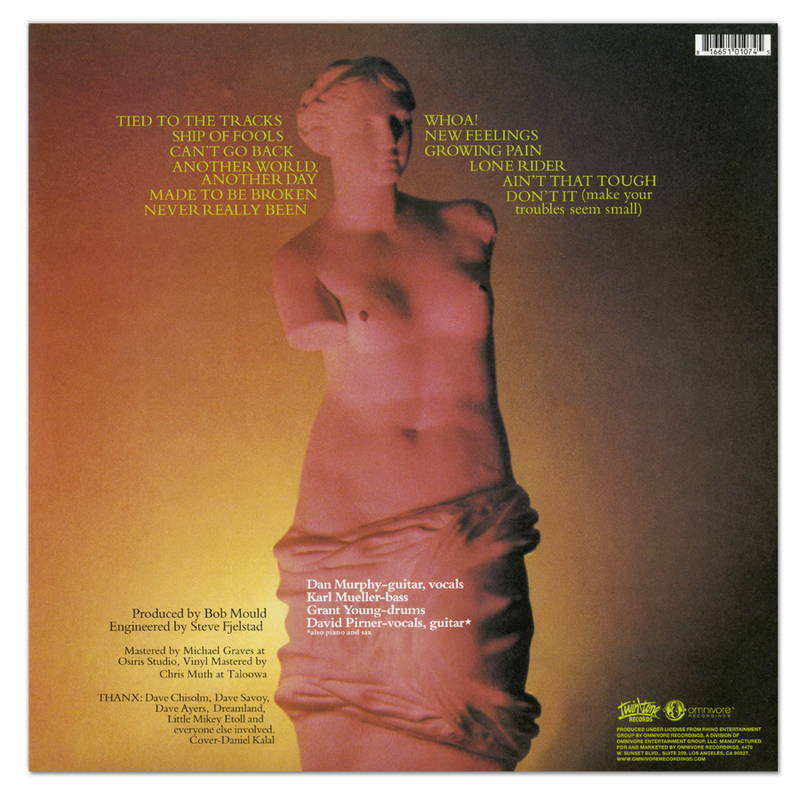 Description: Soul Asylum’s sophomore release produced by Bob Mould (Hüsker Dü). 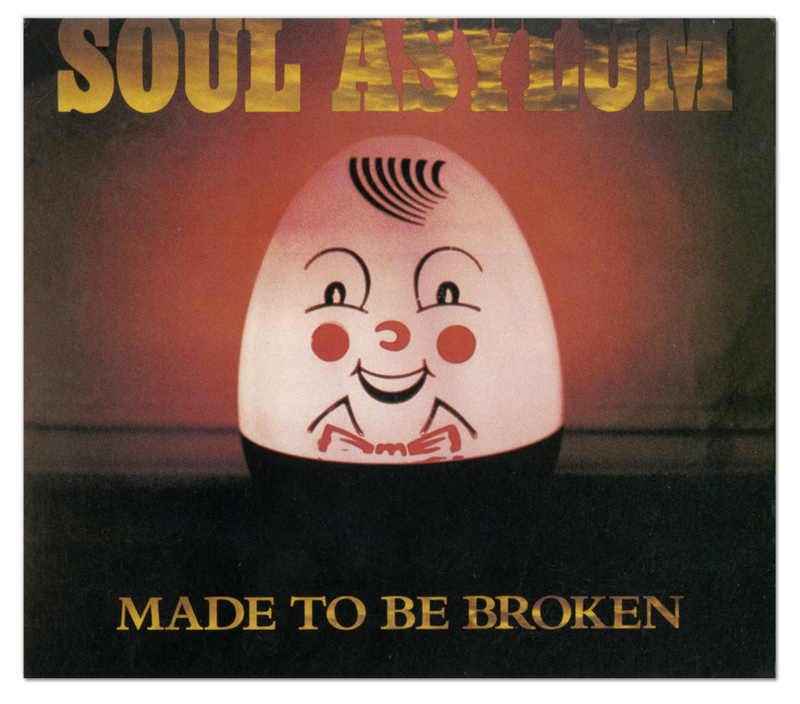 Contains 15 bonus tracks, 9 previously unissued with new art, liner notes, plus rare ephemera from the collection of the band’s Dave Pirner. 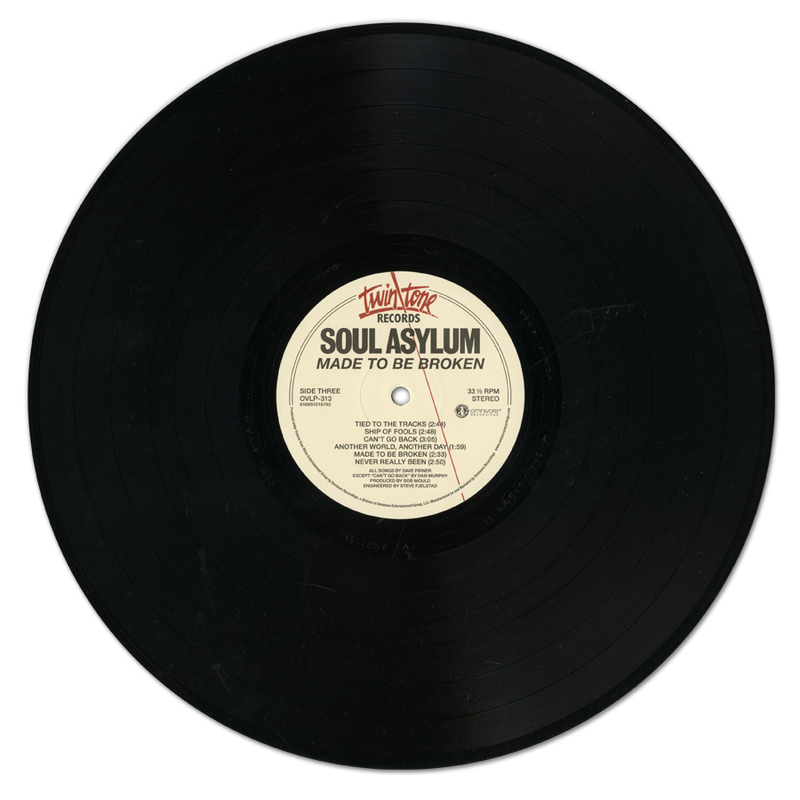 Configuration: Pressed on black vinyl. 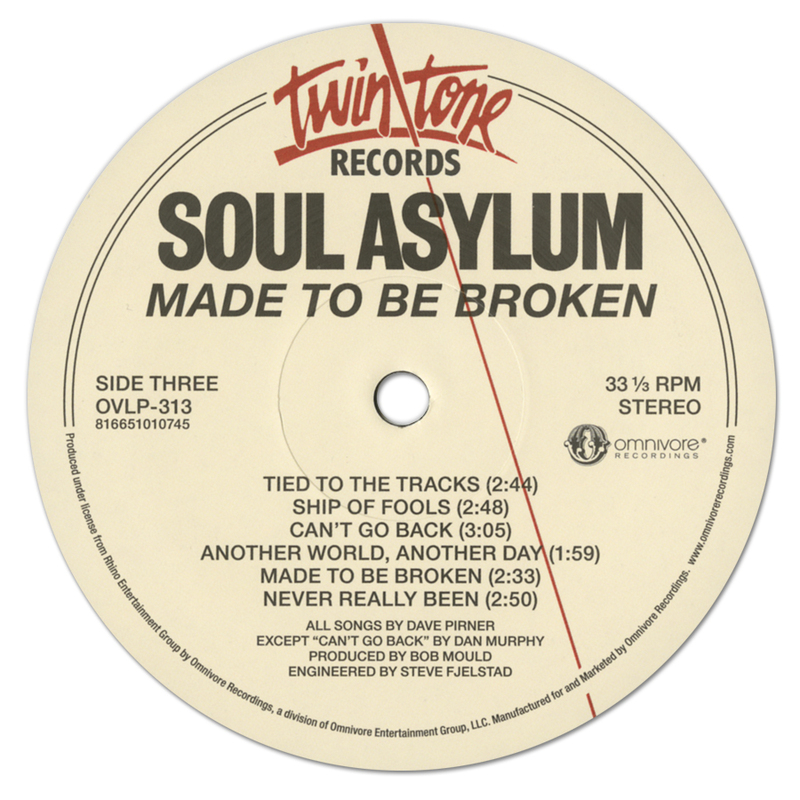 Description: Soul Asylum’s sophomore release produced by Bob Mould (Hüsker Dü).